Since I had bought a new PC in the last couple months, I used the promo code I got to upgrade one of my machines to Windows 8 just for the experience. Bleahhh. Thumbs down so far. Confusing, non intuitive and generally worse than Windows 7 if you don't have a tablet. I used the download option and installed the upgrade on a desktop with dual monitors that was running Windows 7. Besides taking over an hour to install, it went smoothly and came up in windows 8. From the desktop side, it seems just like Windows 7 without any of the useful buttons. The Start menu is missing and the control panel and power buttons are all hidden in the corners. Took some getting used to. The new Start Menu Screen didn't work at all. When I clicked anything but the desktop or icons for my desktop apps, such as the Weather or Finance buttons, the screen would show the splash screen for a second and bounce back to the Start menu. Since I didn't know what it was supposed to do I spent hours playing with this useless piece of #*&#$. I finally found the solution. 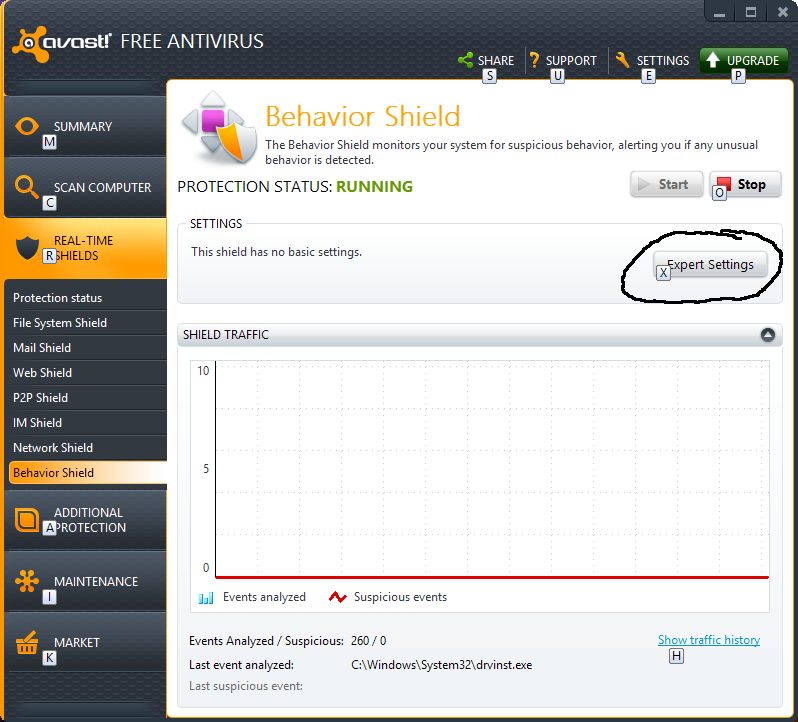 The problem was my Avast installation. Ignore all the advice about resolution, user accounts, etc. 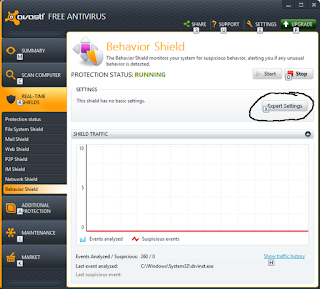 The problem is Avast is blocking the start menu. 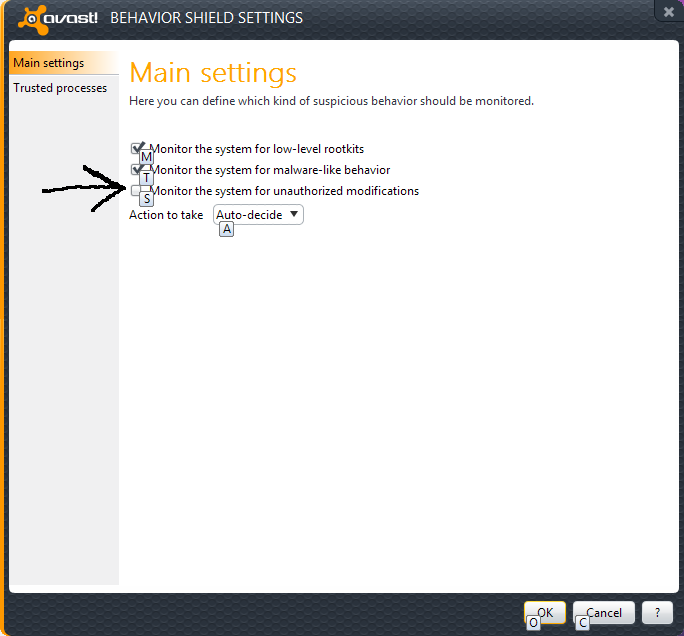 Open the Avast user interface, go to behavior shields, expert settings and unclick "Monitor the system for unauthorized modifications". Now the new menus will work. now your Metro Apps will work. Tips for purchasing a copy here.fake mont blanc starwalker People spend a lot of time searching the Internet for replicas of pens. replica mont blanc rollerball legrandThere are many replicas of famous designer brands available for sale. We can be sure that it looks high quality and precise, and the writing is smooth.